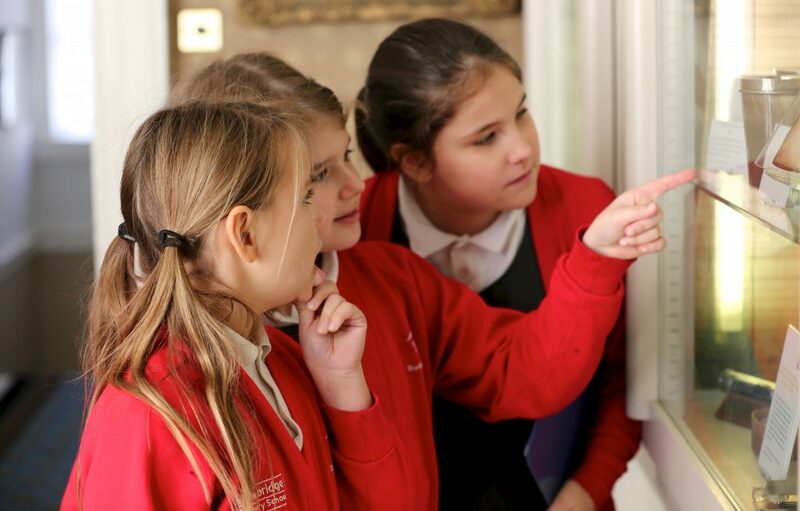 We love to welcome primary schools to our museums to share the amazing stories and collections in our care. 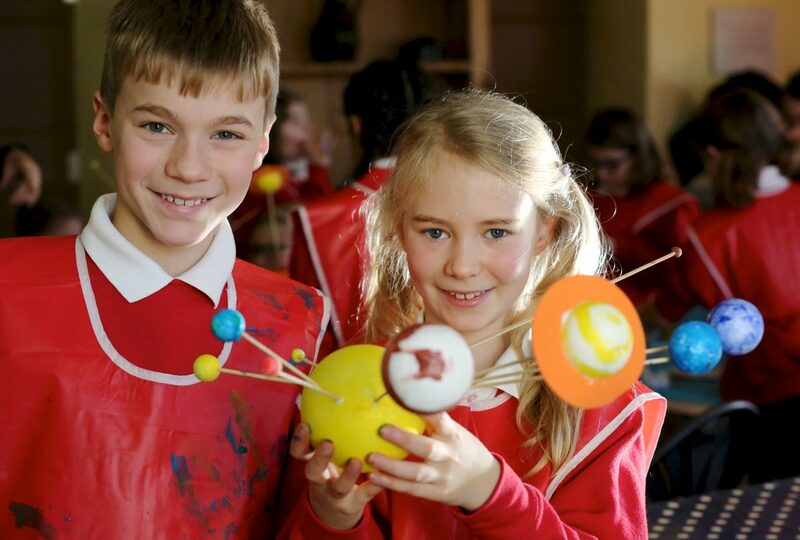 We offer a wide range of workshops across three of our museums with the focus on providing a fun, interactive and immersive learning experience for KS1 and KS2 pupils. Workshops typically take place in the morning and last between 2-3 hours. 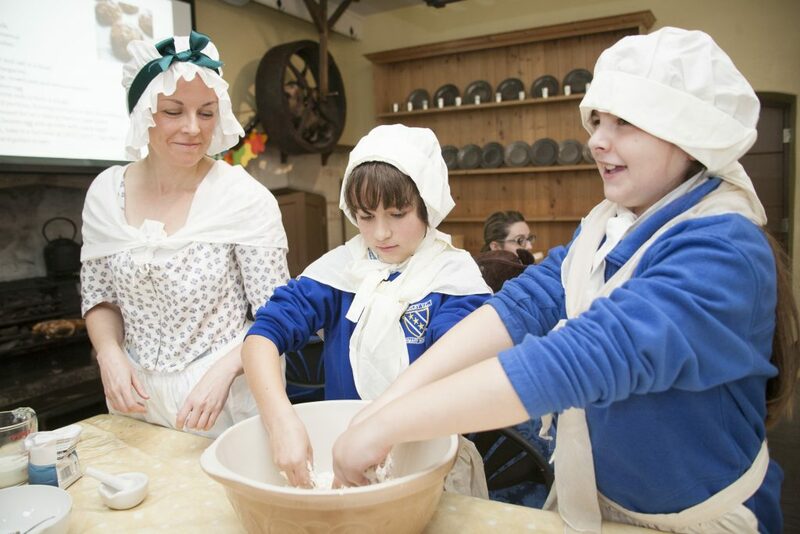 We can tailor each workshop to fit your timings and your class is welcome to stay and eat a packed lunch at the museum if booked in advance. Or get an even richer learning experience with our double workshops linking any of our museums to give a richer sense of Georgian history. For example you could start at the Museum of Bath Architecture to explore how Bath was built, then spot Georgian architectural features as you walk to No.1 Royal Crescent to experience how the Georgians lived in these fine buildings. We can tailor these visits to suit your needs so do get in touch to discuss your requirements. To discuss a workshop or make a booking enquiry please contact the Learning & Engagement team on 01225 338727 or email pandrews@bptrust.org.